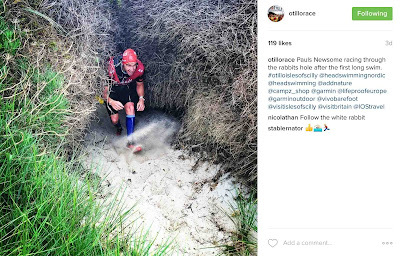 Paul's 2016 ?till? 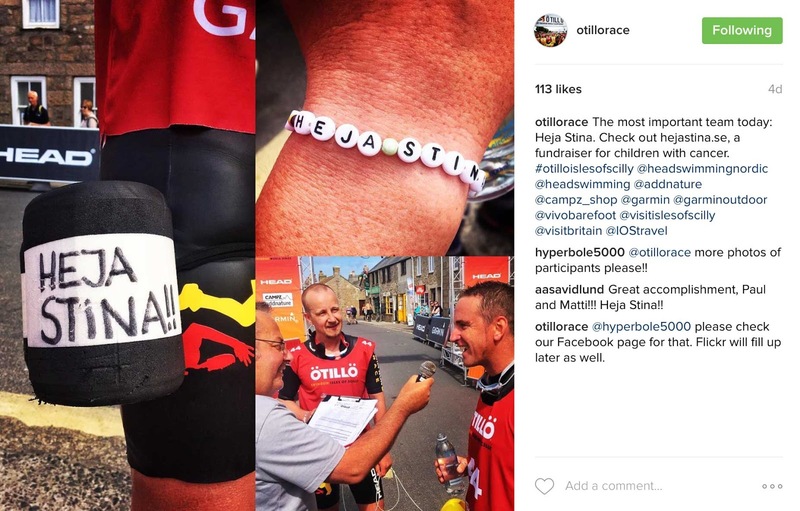 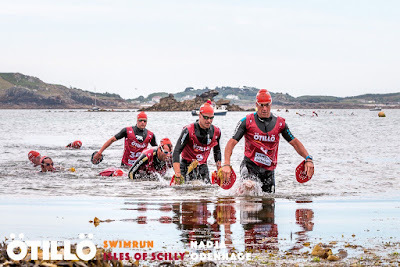 Scilly Isles Race Report...a bit more than 600 words! 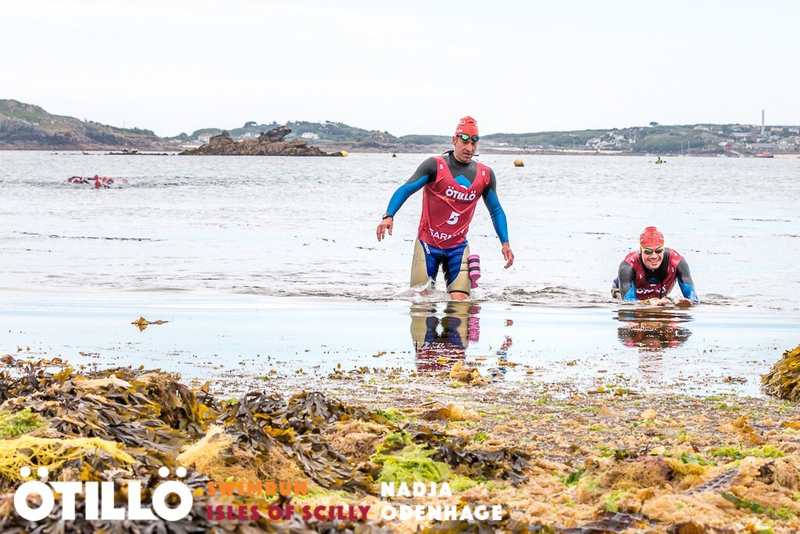 On Saturday 18th June 2016 I had the opportunity to participate in a crazy, exciting ‘new' adventure sport 28 nautical miles off the south west coast of the UK called ?till? 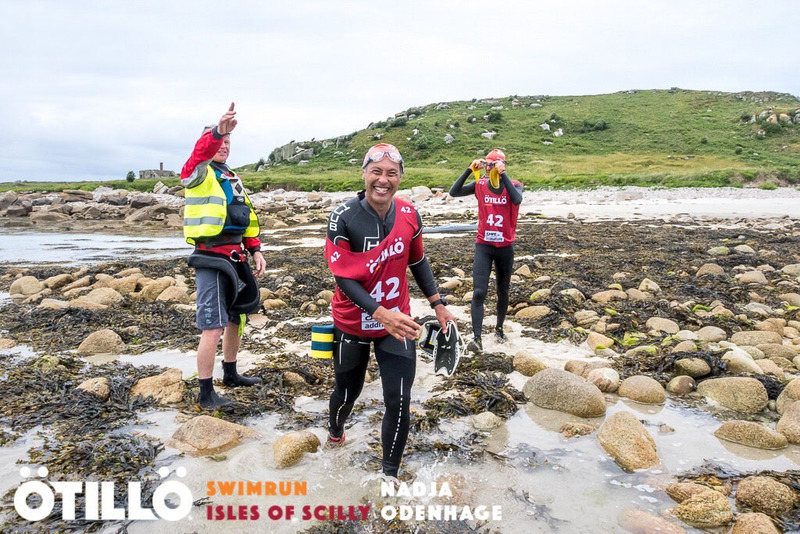 (pronounced “urr-till-urr"), which is Swedish for “island to island”. 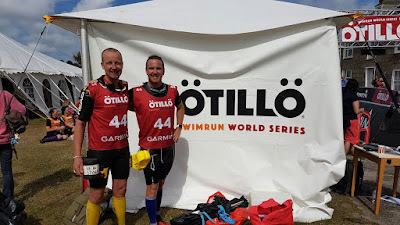 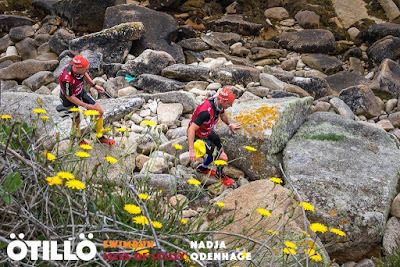 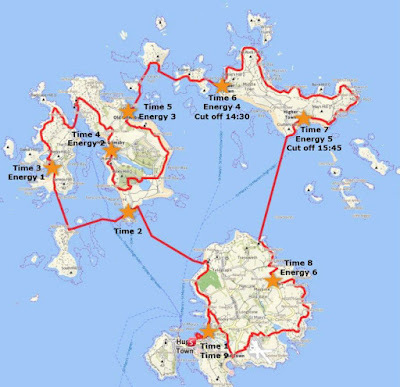 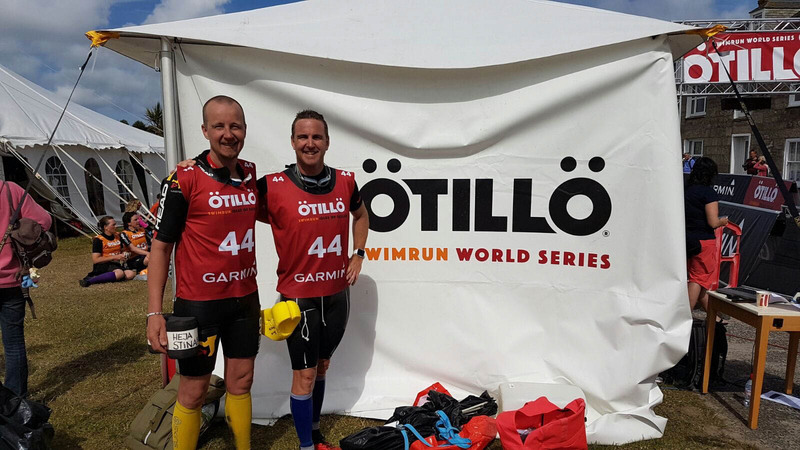 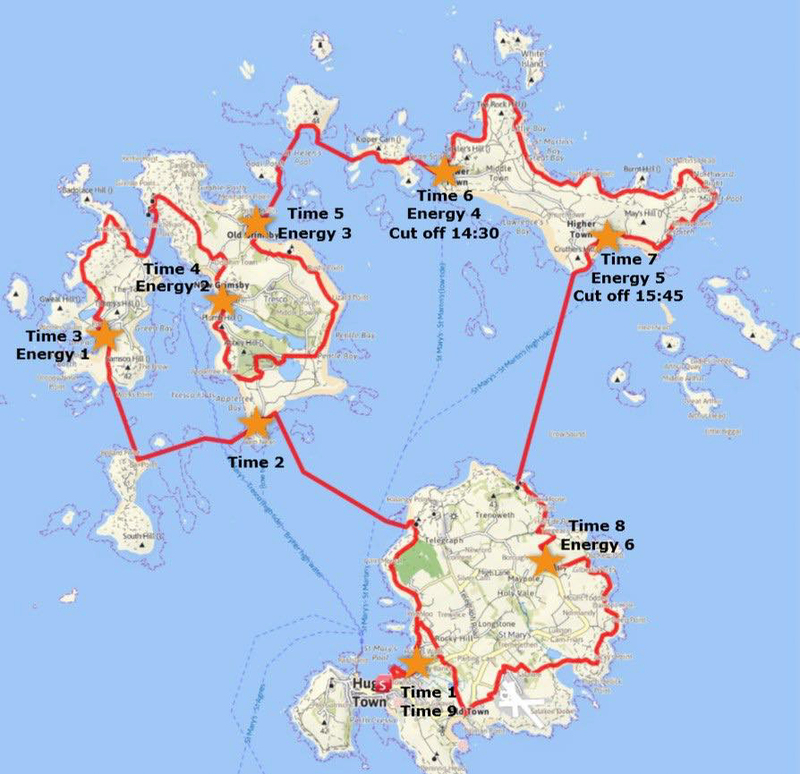 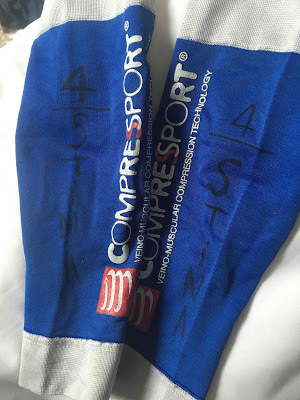 Teams of two compete whilst tethered together using any means possible to cover 37.5km, split as 30km of challenging trail running and 7.5km of cold, ocean swimming. The race is divided into 19 continuous stages where you roll from the land to the water and back again like the proverbial amphibious beast emerging from the primordial soup of life… or something like that! 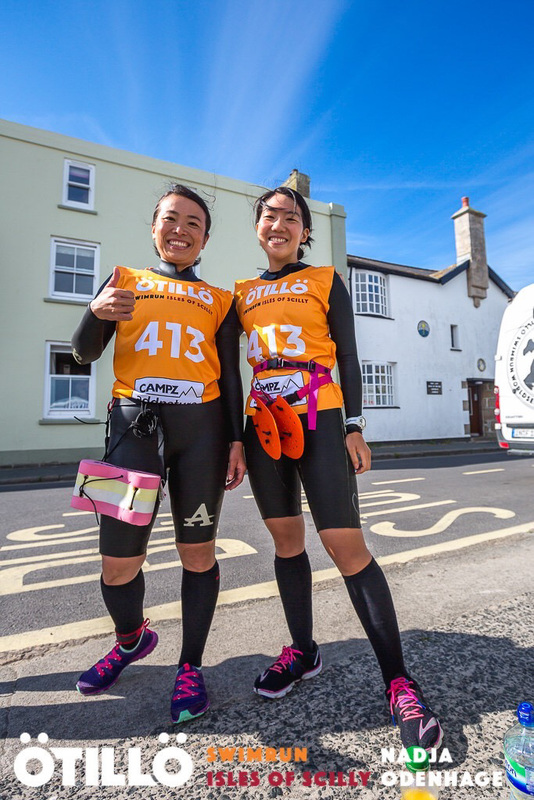 Over 100 teams had entered the event but only 85 had made it to the start line. Of these 85% would go on to complete the entire course, including our new Japanese friends Umi and Hanae who were very fearful of the cold on the day before the race but in a great show of resilience powered through regardless - well done girls! 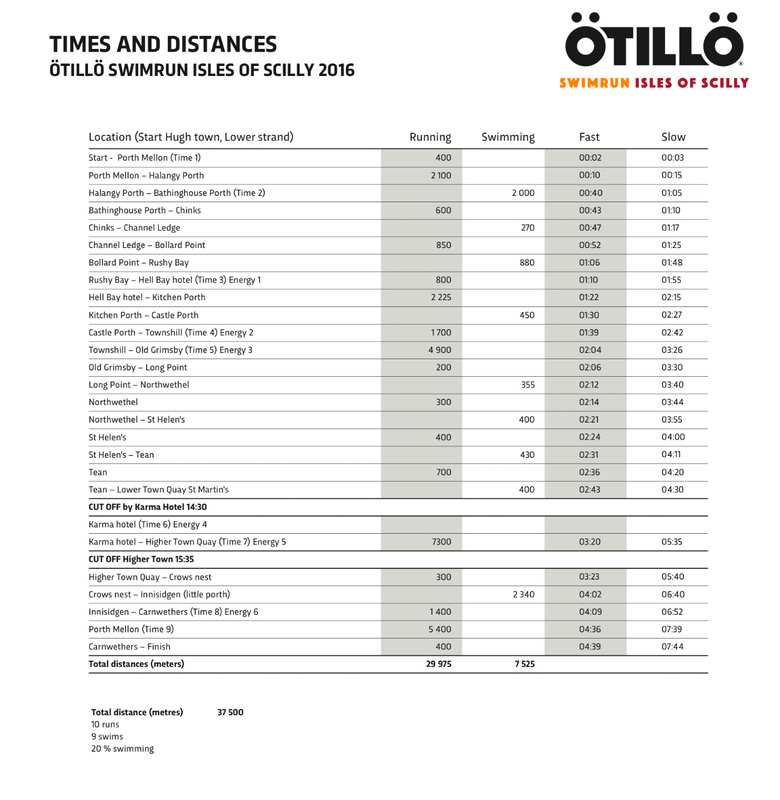 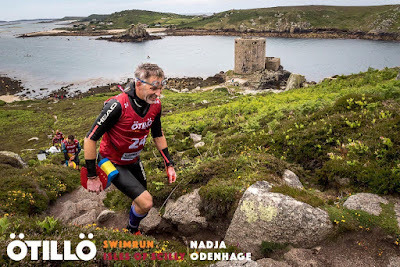 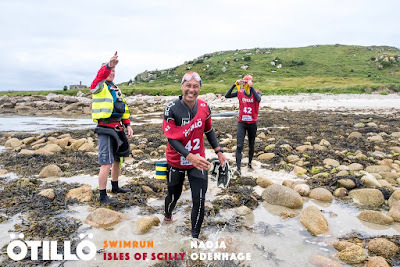 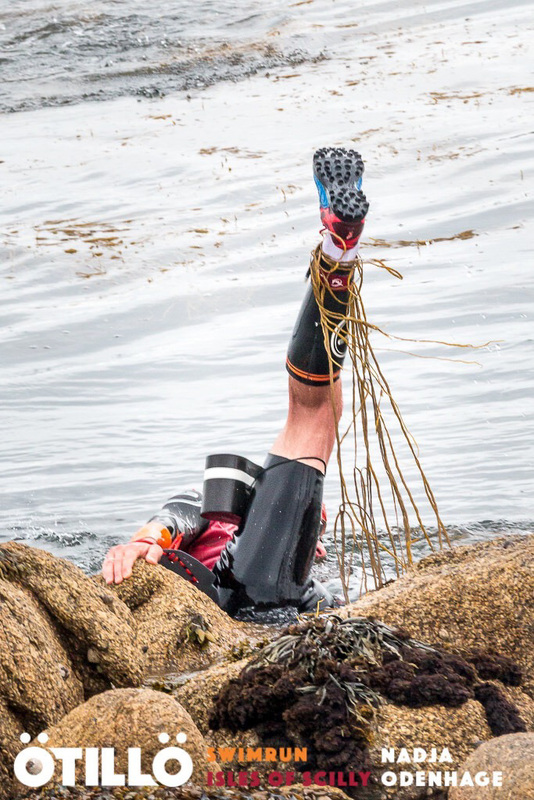 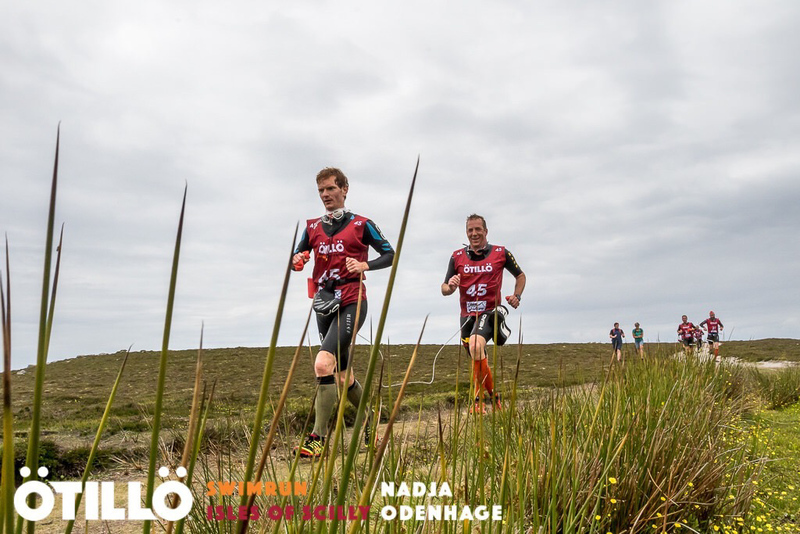 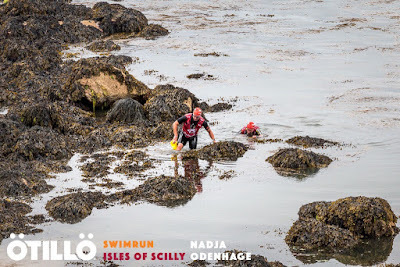 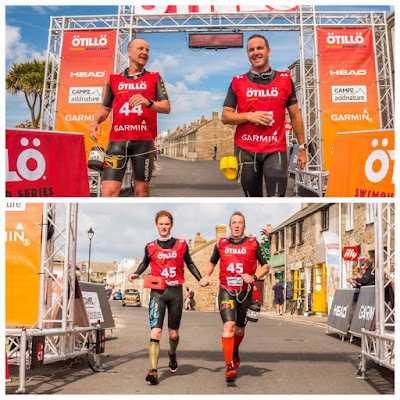 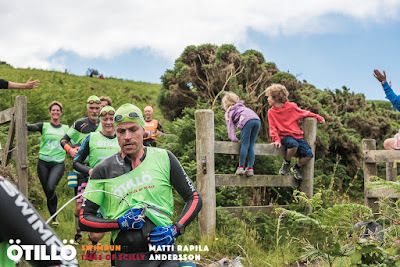 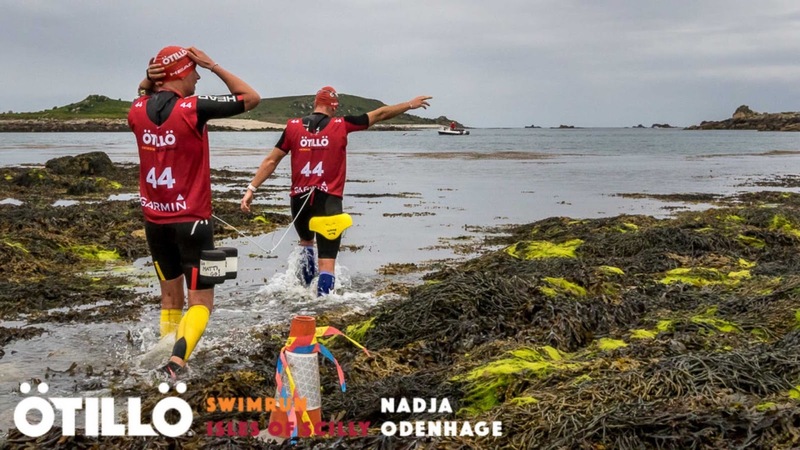 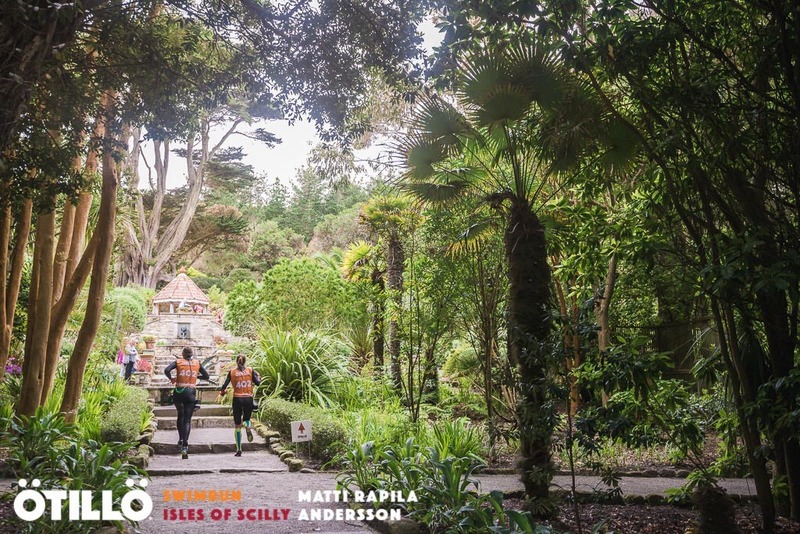 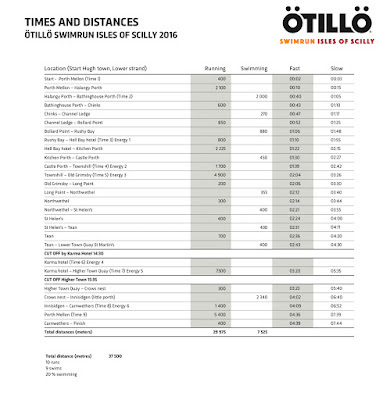 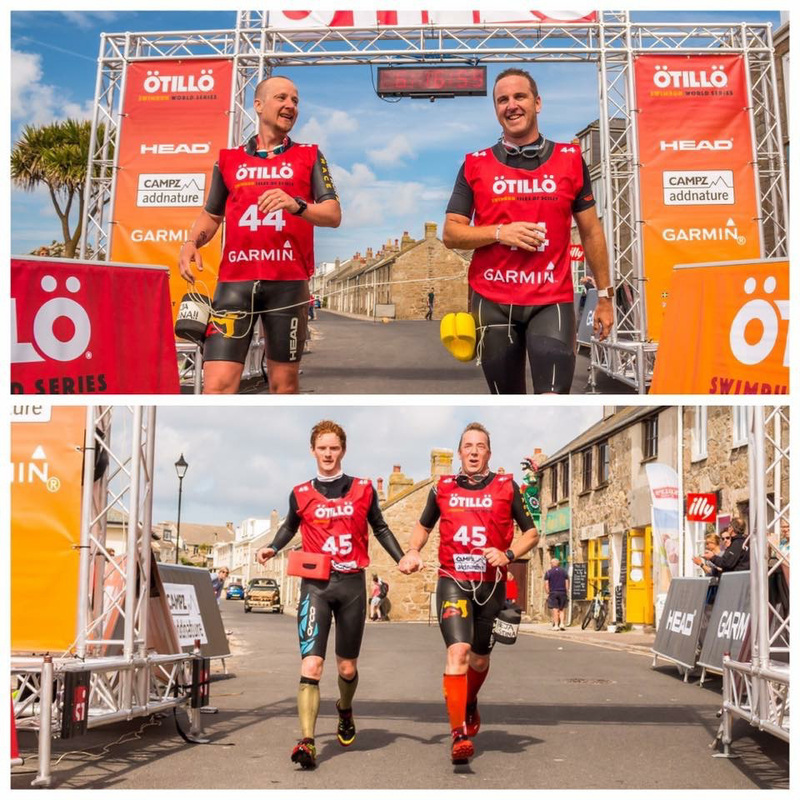 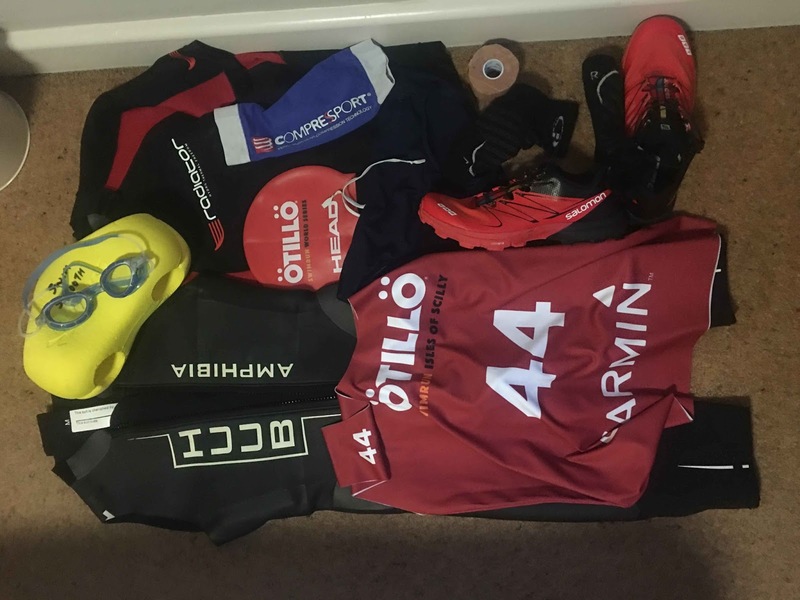 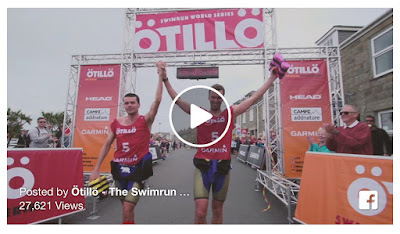 Full results can be seen at http://otilloswimrun.com/races/isles-of-scilly/results-2016/ There’s also a complete set of images at https://www.flickr.com/photos/otillorace/sets/72157668427523542 if you like what you see here. (Photo credits: Nadja Odenhage / ?TILL? 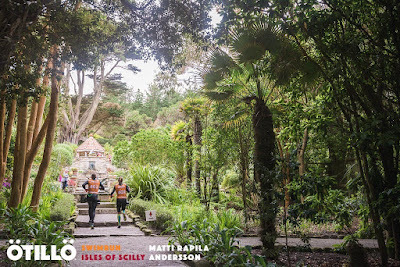 Isles of Scilly 16 or Matti Rapila / ?TILL? 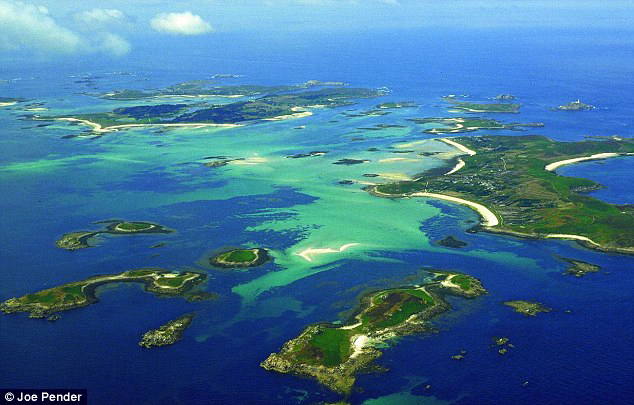 Isles of Scilly 16). Above all, I learnt that to do the ?till? 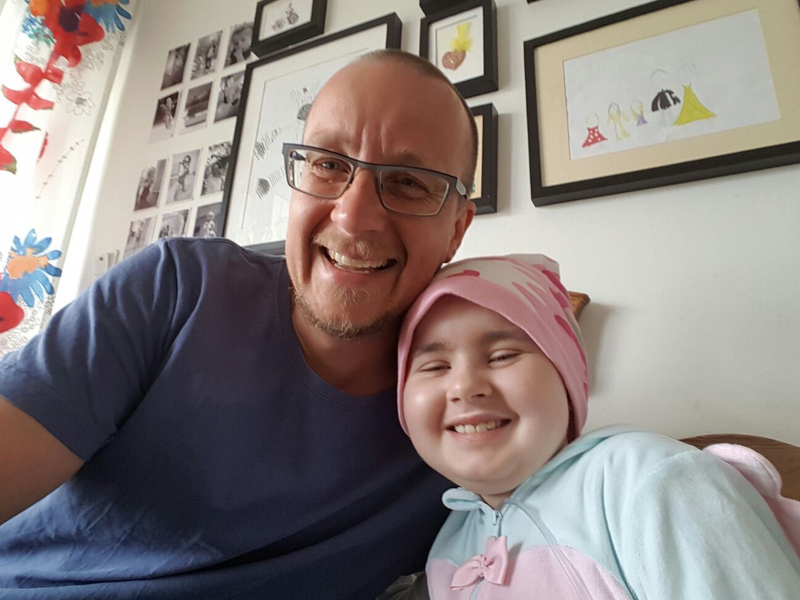 you need RESILIENCE, a sense of ADVENTURE and more than a realisation that you are doing this for FUN because you can. Not everyone is so lucky. 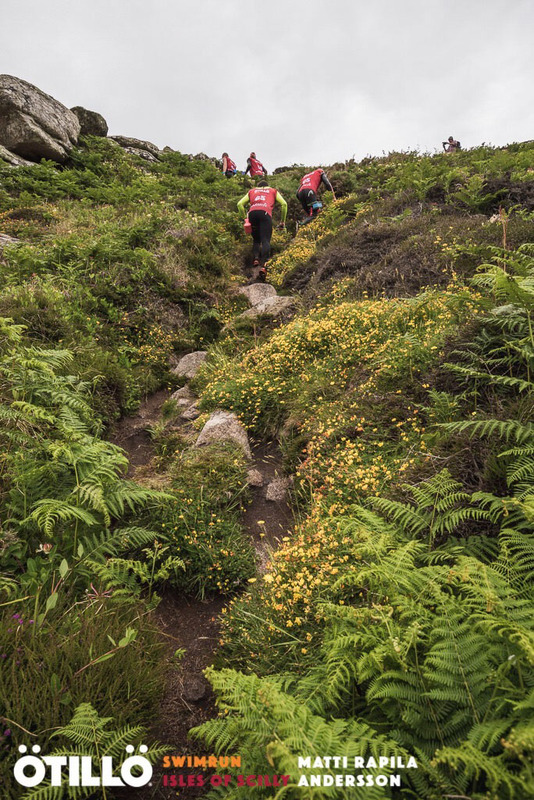 Use your body, do something positive and make a difference. See you out there!